Corsa – Retina Responsive Creative One Page Theme is a simple, beautiful parallax theme with decent looks. 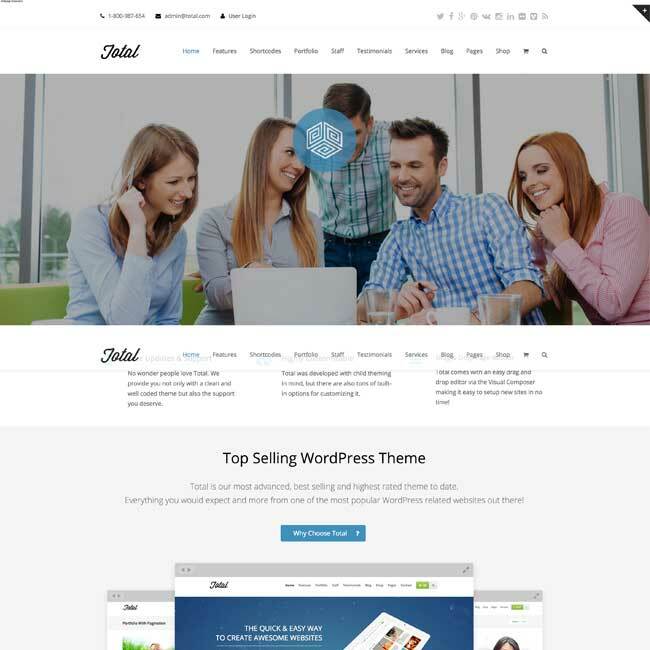 It is a multipurpose theme, with this theme you can build any of the sites like business, corporate, portfolio, products, marketing, etc. Admin Panel consists of settings for all type of customization. You can easily add 3D looking parallax backgrounds to every page sections. Change Parallax Effect speed and even make it reversed. Corsa comes packed with several theme options to add logo, styling, footer settings, etc. and also typography options to choose your favourite Font. Each font comes with preview, so you can be sure, that you have chosen right. This theme comes with entire Font Awesome Icons set, about 360 icons are integrated. You can use them at IconBoxes, Tabs, Accordions and many other cases. The default widgets of WordPress makes the footer of this site something extraordinary with its animation on scroll. It provides easy-to-use Shortcodes like Accordion and Toggles, ActionBox, Button, Contacts, Contact Form, Counters, Fullscreen Slider, IconBox, Image Gallery, Latest Posts, Message Box, Portfolio, Responsive Columns, Separator, Simple Slider, Single Icon, Social Links, Tabs, Team Members, Testimonial, Video. In case you need to run multiple languages at once, the theme is optimized for the WPML plugin. 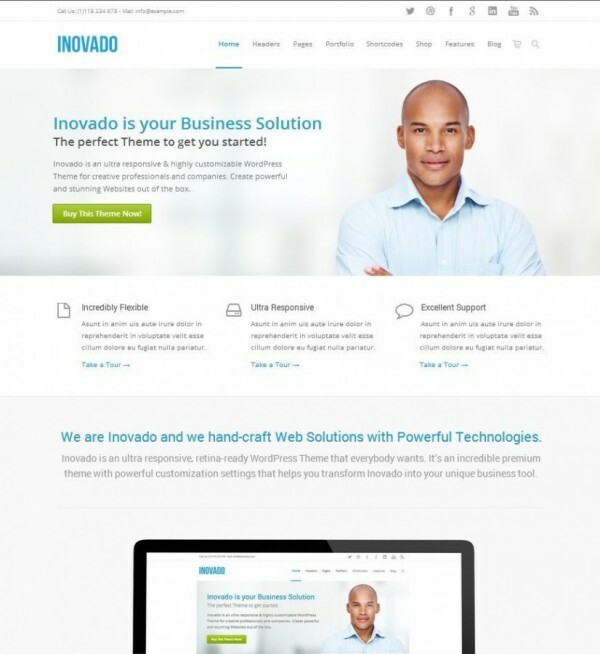 If you want to develop a regular site and not a parallax site then that is also possible with this theme. This theme is my favourite WP theme. Many options and everything is easy to handle. If there is any question you didn’t get answered in the help file, you can ask the very fast and friendly support. I really like your work. Go on with this! A Minimal onepage personal/portofolio for creatives.